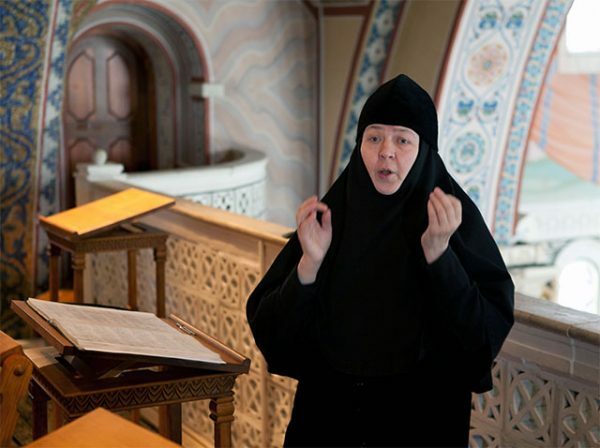 Featured faculty: Choir director and composer Mother Juliana (Denisova) of St Elizabeth Convent, Minsk, Belarus. The purpose of this conference is to bring together choir members and conductors to explore the wealth and beauty of Russian Orthodox church music. Participants will gain practical and theoretical knowledge and experience through lectures, workshops and rehearsals which culminate in festive pontifical services. Further, participants will have the opportunity to exchange ideas, get to know like-minded people and expand their liturgical repertoire. The All-Night Vigil and the Divine Liturgy will be held at the St. Nicholas Russian Orthodox Cathedral, located at 422 St Joseph Blvd. W., Montreal. For more information see the conference website rocmconference.org or write to info@rocmconference.org.